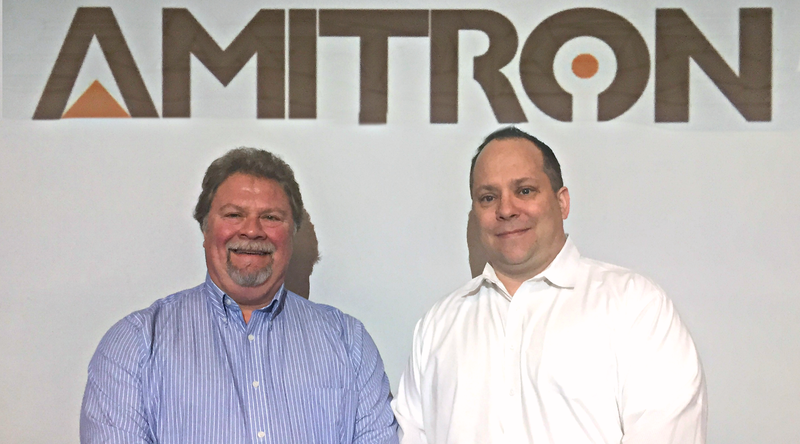 Amitron appoints Thomas Massman as Director of North American Sales and Chris Thompson as National Sales Manager. Elk Grove Village, IL. Printed circuit board manufacturer, Amitron, has recently entrusted Thomas Massman and Chris Thompson to spearhead their national sales effort. Thomas Massman has been promoted to Director of North American Sales. 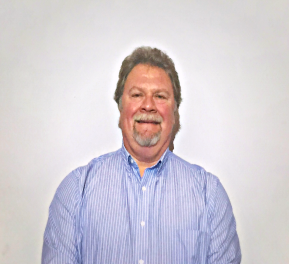 With over 32 years of experience in the circuit board industry, Massman previously served 17 years as an Account Manager for Amitron, and will now be responsible for managing and expanding Amitron’s network of sales representatives throughout the western and southern gulf area of the United States. “I’m excited to manage our existing sales force, along with developing additional sales organizations to represent Amitron. I’m confident that my support of our sales staff, along with ongoing advancements in technology within the plant, will guarantee successful growth here at Amitron”, Massman explains. Chris Thompson has been promoted to National Sales Manager. With over 32 years of experience in the circuit board industry, Thompson also previously served as an Account Manager for Amitron, and will now be responsible for managing and expanding Amitron’s network of sales representatives throughout the eastern area of the United States. 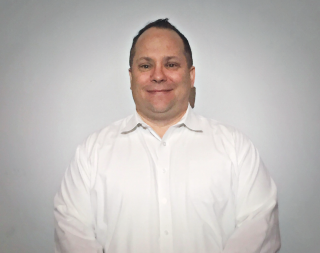 “I am thrilled for this opportunity to help Amitron build a world class sales force. 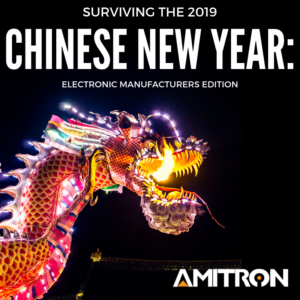 I look forward to working with Tom and the rest of the sales team to make Amitron a force to be reckoned with in the printed circuit board industry”, he says. Amitron, which is located in the Midwest, has naturally attracted customers in the region and is now expanding its sales efforts nationally. These new roles are a milestone for Amitron, since the company has never designated an individual to drive sales efforts forward, and now the company has two individuals that will lead the way. 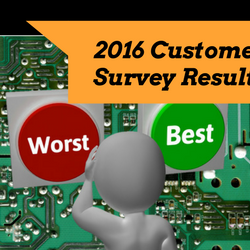 “Our technology is constantly changing, but the quality of our people remains constant. These management changes are aimed at strengthening our ability to exceed the needs and expectations of our customers on a national scale. The company is moving into a phase of rebuilding and growth, and I congratulate Tom and Chris, for they both have demonstrated their ability to be the horsepower Amitron needs to drive our national sales initiative,” says Milan Mortimer, President of Amitron. 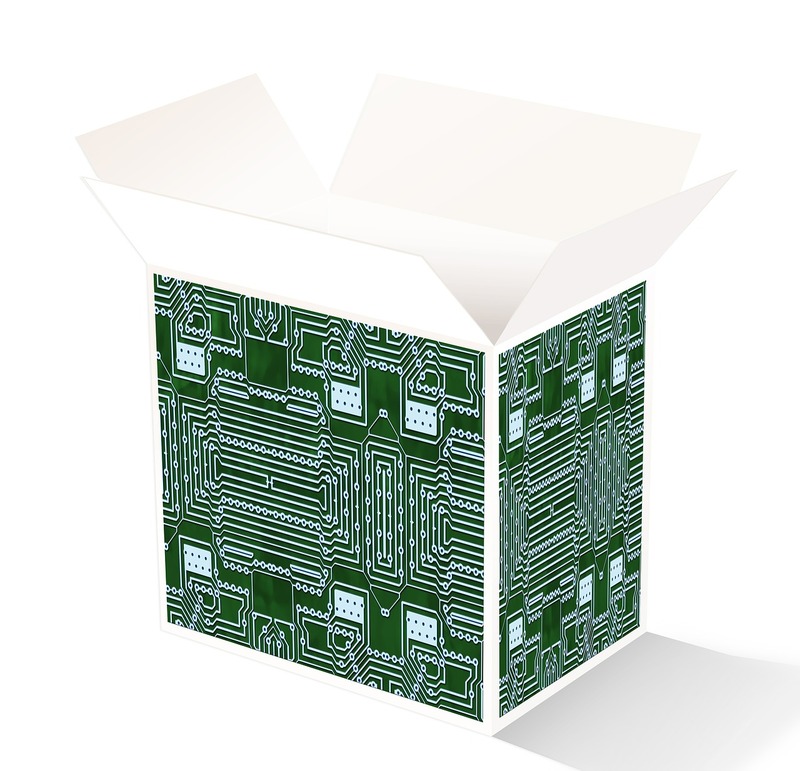 Amitron is one of the largest, privately-owned, circuit board manufacturers in North America. 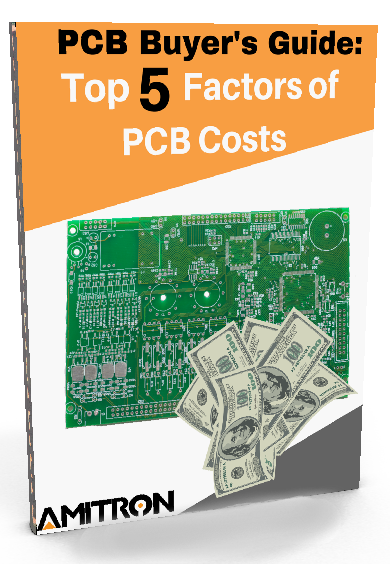 With over 31 years of experience in PCB manufacturing, Amitron takes pride in delivering high quality circuit boards with remarkable speed and customer service. Aside from being awarded for promoting industry-wide diversity, Amitron has retained and continues to attract some of the brightest and accomplished professionals for each and every department. For more information, visit www.amitron.com.